As seats are limited, registrations will be accepted on a first-come, first-served basis. Successfully registered participants will receive a confirmation email before 16 July. Register your attendance from 23 May to 11 July 2018. Born in New York City, Michael L. Ellis has always been a food enthusiast. 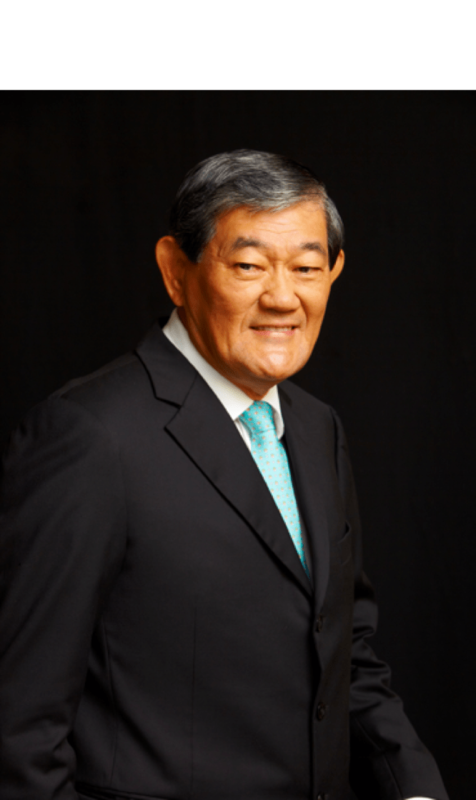 After graduating from Johns-Hopkins University, Washington DC with a Master of Advanced International Studies, Michael L. Ellis attended INSEAD business school where he earned an MBA in 1987. His entire management career has since been internationally focused: he worked as the Director of the Beverage Division for the Southern Europe region at Ball Packaging Europe from 1997 to 2007, and as Director of the Food Division for Europe, Middle East and Africa at Mead Packaging Europe from 1988 to 1995. Since 2007, Michael L. Ellis has been the Vice President for Marketing and Sales for Michelin’s Two Wheel Tire Division and in August 2011, he was appointed International Director of the Michelin Guides. He speaks English and French, and is also fluent in Italian, Portuguese and Spanish. 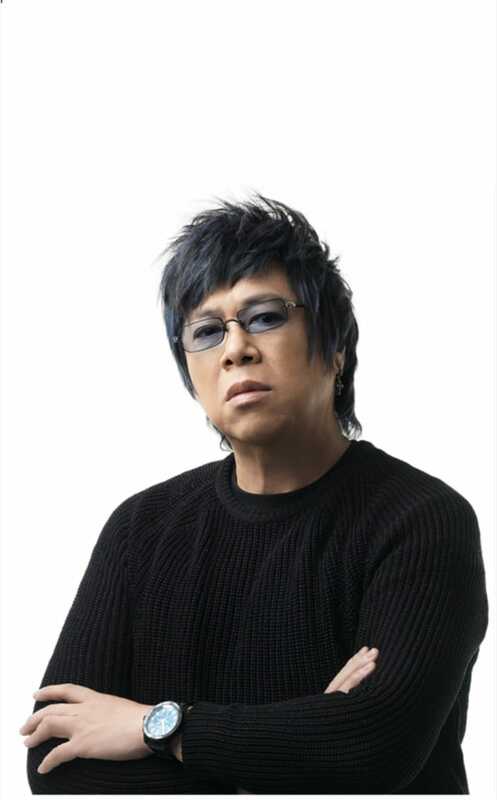 With his trademark colour-streaked hair, cross earrings and sunglasses, chef Alvin Leung has blazed a trail of his own in the culinary arts. Leung’s culinary innovations and larger than life personality has established him as a global star on the international food scene. Born in London, England, Leung spent most of his formative years in Toronto, Canada. In 2003, he began cooking professionally at a private kitchen restaurant that eventually became Bo Innovation. In 2009, it became one of Hong Kong’s few independent restaurants (not affiliated with a hotel) to be awarded 2 Michelin stars. In 2013, it was elevated to 3 Michelin stars status and has maintained that status to this day. Leung’s outlandish personality and flair has made him a sought-after guest at food events and culinary conferences across the world. He has become a familiar face on TV as a judge on Masterchef Canada and, in Asia, the host of The Maverick Chef and Wok Stars. He also starred in the Korean food and travel programmes, Seoul Extreme and Seoul Refined. Philipp Blaser recently joined the Four Seasons and Resorts team in Singapore as the Vice President of Food and Beverage - APAC. He has oversight over the Food and Beverage discipline where he focuses on operations, strategic alignment, in addition to all aspects of new build and renovation projects. 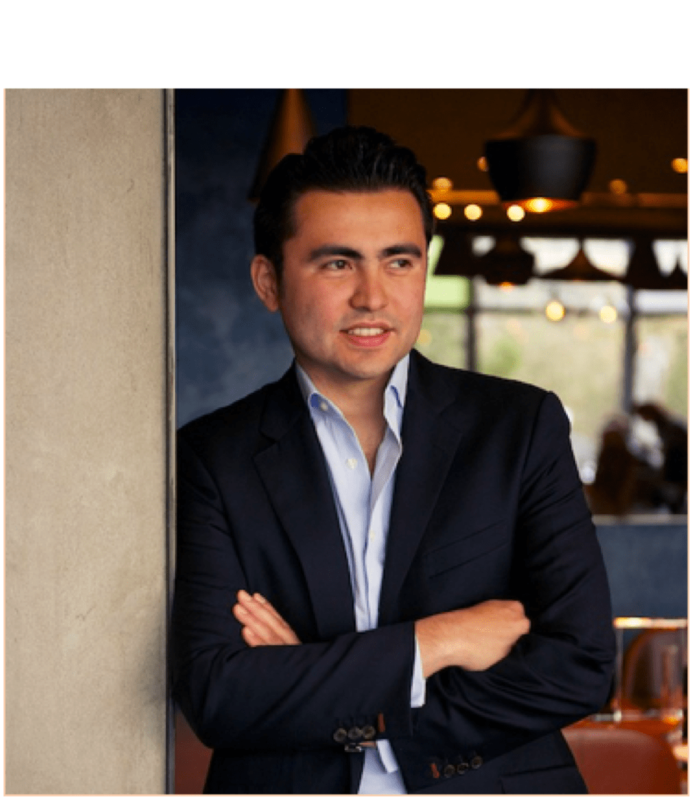 Furthermore he is part of a core team developing a new global Restaurant and Bar strategy for the group. Philipp was most recently with Marriott International in the capacity of Senior Director of Restaurants and Bars. Based in Hong Kong, Philipp oversaw operations, planning, new concept development, and projects of strategic importance to the brand in Asia and greater China. 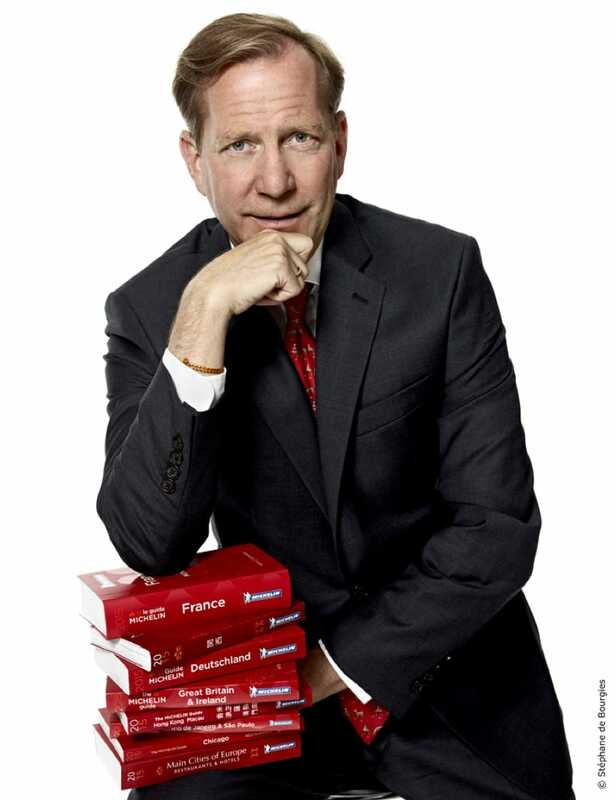 In addition to developing the strategy and vision for restaurants and bars for Marriott’s growing portfolio of 590 hotels, more than 2,400 restaurants and bars, and 700 projects under development in the region, Philipp was focused on growing the loyalty programs and advancing the social media strategy for F&B. Prior to Marriott, Philipp worked with Swire Hotels at the Corporate level developing strategy for the young hotel brand and in Operations as the Executive Assistant Manager of the Opposite House in Beijing. A graduate of the École Hôtelière de Lausanne in Switzerland, Philipp is fluent in five languages including English, Cantonese, Mandarin, French, and German. Chef Lam Ming Kin brings decades of experience in a variety of cuisines, and a global sensibility to his culinary concepts. 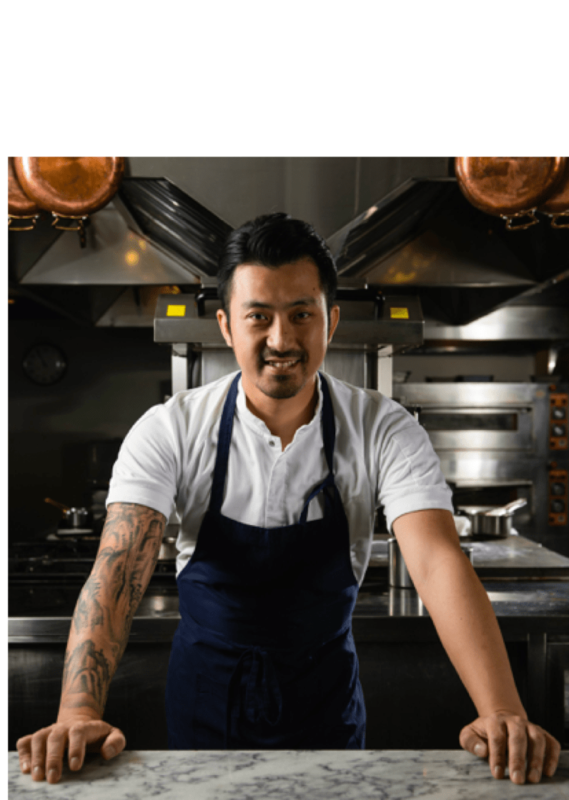 Born and raised in Hong Kong, Lam entered the culinary trade at the relatively late age of 20 when he decided to leave university to pursue his true passion. With no professional training, he got his start by knocking on doors in Lan Kwai Fong. Over the next 10 years, he slowly cooked his way through numerous award-winning restaurants all over the world including Vong in the Mandarin Oriental Hotel Hong Kong, Apicius in Paris, Guy Savoy’s Le Chiberta in Paris, and Jean Georges New York. Bailli Délégué of Chaîne des Rôtisseurs - Bailliage De Singapour. With nearly 25,000 members in over 80 countries, the Chaîne des Rôtisseurs is an International Association of Gastronomy that brings together enthusiasts who share the same values of quality, fine dining, the encouragement of the culinary arts and the pleasures of the table. The Singapore Chapter was founded in 1975 and currently have more than 170 members. The invitation-only membership consists of amateurs and professionals, including hoteliers, restaurateurs, executive chefs and sommeliers, who enjoy the pleasures of the table and the friendship and brotherhood of this unique society.